Our Price $34.95 Another currency? This ebook is designed to provide the reader with knowledge of animal function relating to diet. It will give a comprehensive guide to the composition of feed with a detailed exploration of types of feeds and how humans work to manage and improve feed supply and production for animal health or, as we see most often in the case of livestock, for financial gain. This book offers the reader insight into how to effectively and appropriately feed animals in their care with three chapters dedicated to feeding pets, livestock and wildlife. 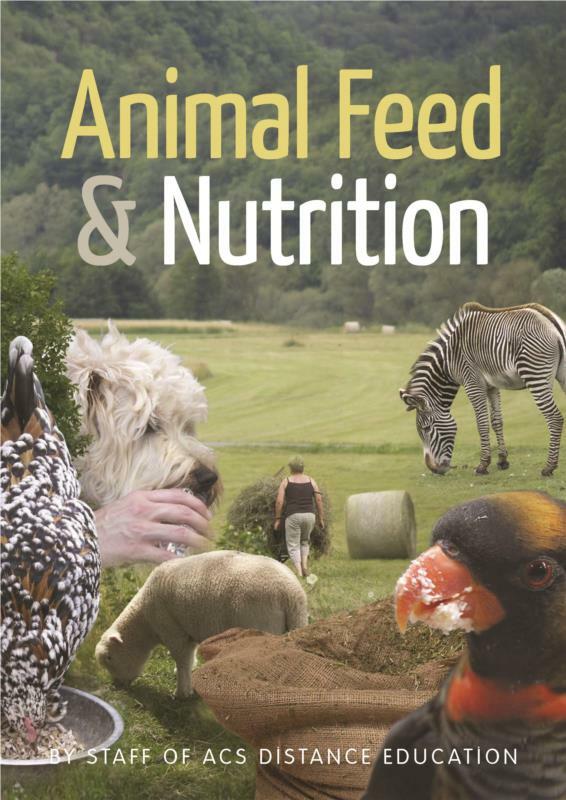 The final chapter is designed to provide information on both eating and nutritional disorders – vital for providing adequate nutrition when feeding animals.